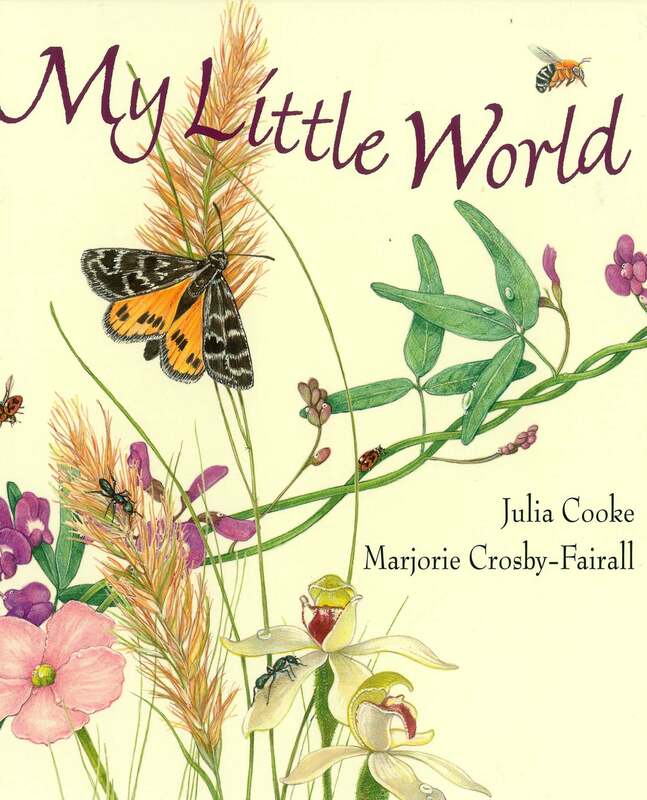 My Little World was short-listed for the 2012 Environment Award for Children’s Literature by the Wilderness Society and is listed on the 2012-2014 Premier’s Reading Challenge lists for New South Wales, Victoria and South Australia. It was listed by Readings as one of the Best Kids Books of 2011. 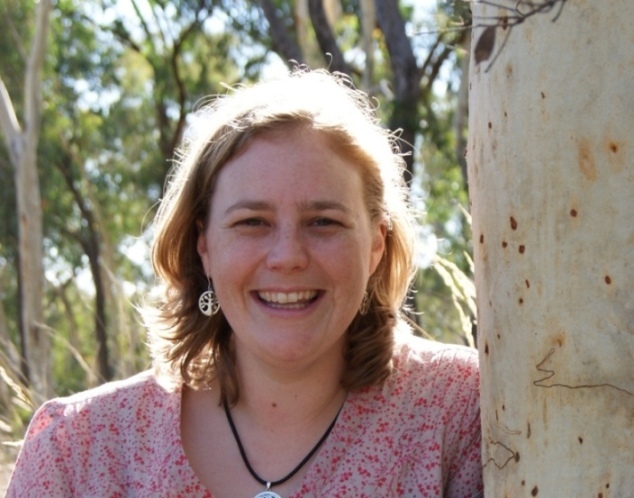 Follow Julia’s blog tour here. Previously stocked by: Booktopia, Dymmocks, Gleebooks, Readings and more!